Megaliths, medieval dungeons and Calypso’s Cave – The Maltese Islands are positively mythic. As the countryside is dotted with medieval towers, wayside chapels and the oldest known human structures in the world, the Islands have rightly been described as an open-air museum. The Maltese archipelago lies virtually at the centre of the Mediterranean, 93 km south of Sicily and 288 km north of Africa. 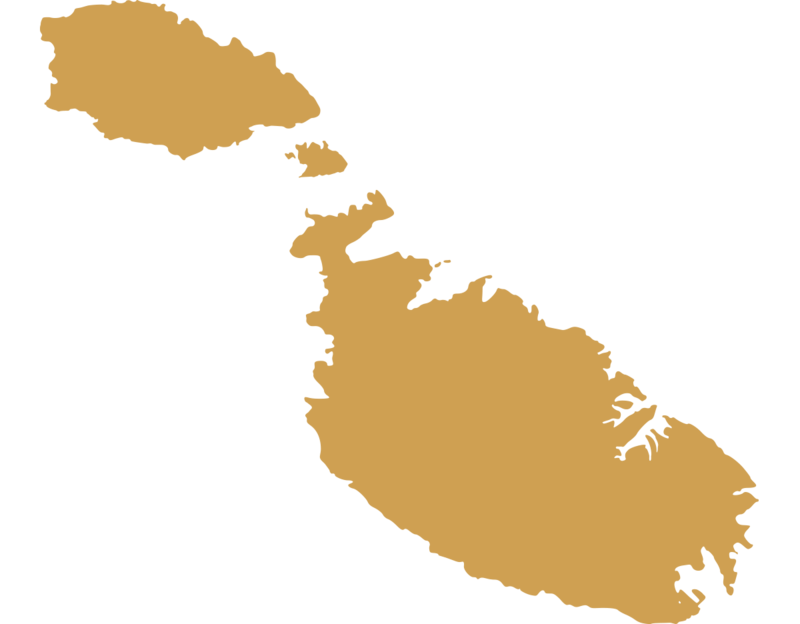 The archipelago consists of 3 islands: Malta, Gozo and Comino. The main island Malta is the cultural, commercial and administrative centre. Gozo is more rural, characterised by fishing, tourism, crafts and agriculture. Comino, the smallest of the trio, has one hotel and is largely uninhabited. With superbly sunny weather, attractive beaches, a thriving nightlife and 7,000 years of intriguing history, there is a great deal to see and do!